In formula, n, x, y varies with temperature. Of the most important process parameters are temperature thermal dissociation. 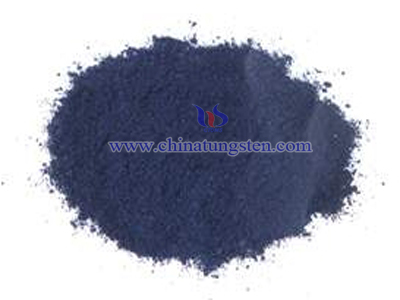 Thermal dissociation temperature is too high for too long, a large number of APT decomposed tungsten trioxide; the contrary, a large number of incomplete conversion of APT. Thermal dissociation temperature control between 503 ~ 543K, time 1 ~ 5h, the conversion rate is usually more than 95%. Check the thermal decomposition products from simple method is to remove a representative sample, analyze the content of WO3, at 90.5% to 92.5% range for qualified, should be back to the furnace and then dissociate if less than 90.5 percent, should be into the flow of the process of production of tungsten trioxide if more than 92.5%. 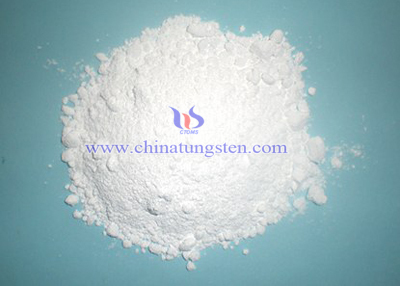 If the thermal dissociation leaching unqualified products, will get a milky liquid. 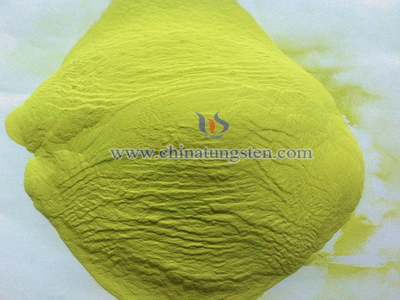 This liquid is difficult to clarify and filtration, also make ammonium metatungstate yield decreases. 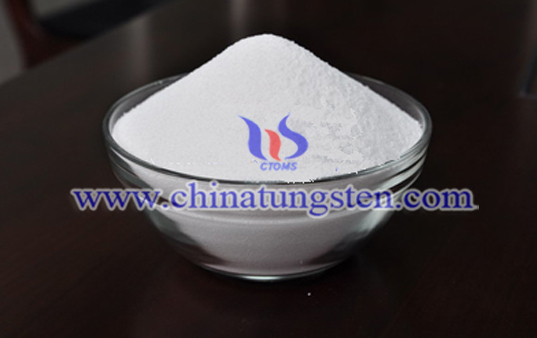 Deionized water leaching thermal dissociation products, liquid to solid ratio of 7.5:1. Leachate boiled under stirring 1h, the process to make the pH of the solution is always maintained between 3.0 to 4.0. Material to be cooled, clarified supernatant to give a clear, then filtered to remove the insoluble residue. 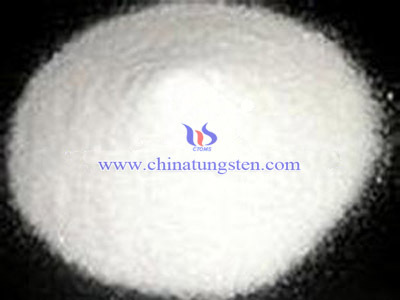 Ammonium metatungstate solution was concentrated, crystallized or spray dried. 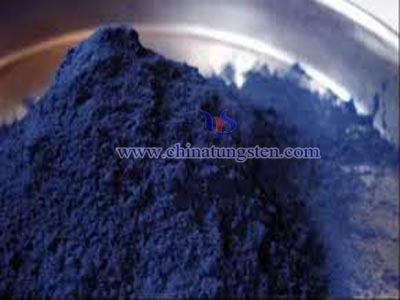 To make the solution pH is always kept between 3.0 to 4.0 in enrichment process, otherwise it will cause APT or tungsten acid precipitation. 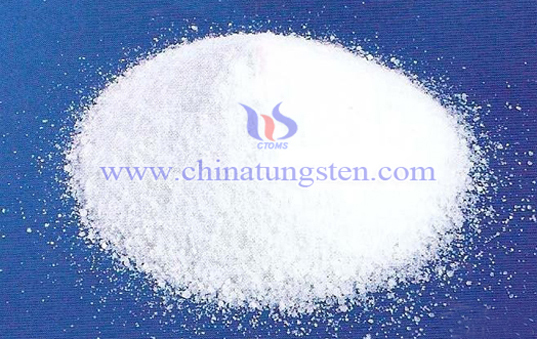 When concentrated to a density of 1800 ~ 2400kg / m before cooling crystallization or spray-dried preparation ammonium metatungstate products. 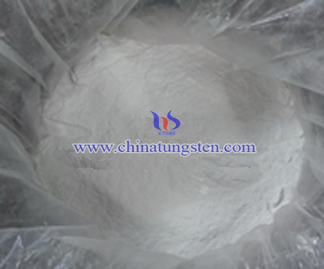 This method produces good quality ammonium metatungstate, stable and reliable technology, the production line in APT deal with the problem by simply adding one or two equipment, and technology, raw materials, waste is easily to solve.